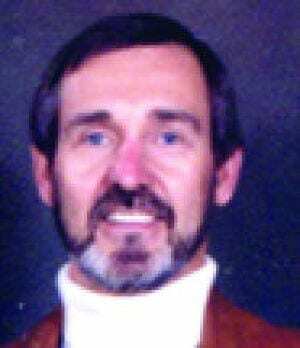 Born in Toronto, ON on August 22, 1943, William “Dennis” Warner always had a passion for racing. 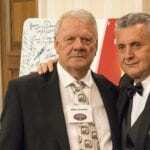 In 1967, he opened his first business, the Dennis Warner Mopar Performance Centre in Toronto. From 1968 to 1969, he was well known on the drag strip for driving his Dodge convertible “Bullet”. From 1969 to 1971, he joined forces with John Petrie to race Chrysler factory-backed Clinic Pro Stock entries on the national scene. He successfully drove the ‘Cuda’ C/A altered to many wins. From 1976 to 1986, he was Crew Chief for Action Performance Racing Team. Warner was considered a genius when it came to engines, as he understood their complexities, and had the ability to find the horsepower making them faster. 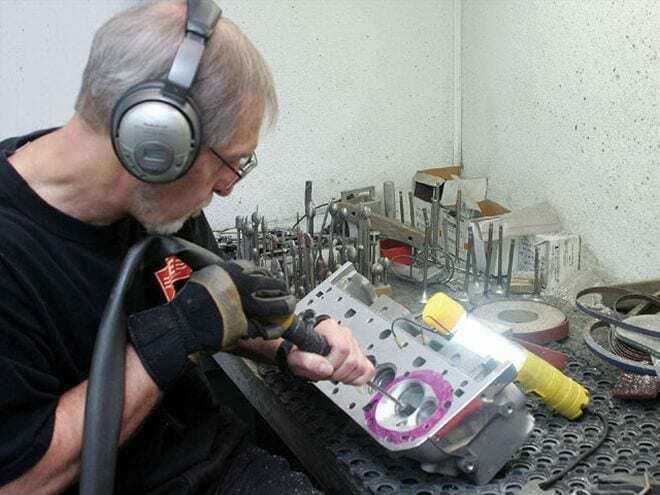 In the early the 1990s, he moved to North Carolina and founded Rev-Tech Racing Engines. 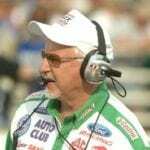 He began a successful career with his son, Ryan and the duo worked for several prominent NASCAR teams. 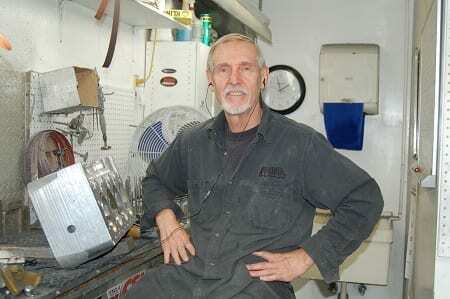 He later returned to his original passion with Sonny’s Automotive Racing where he was a cylinder head specialist and Master Porter, until his passing on June 17, 2014.